If you take good care of your car, you can expect it to last a long time. Properly maintaining your vehicle has the added benefit of helping you avoid costly service repairs. You will likely cut back on your environmental footprint as well. How can you make sure your car keeps running for years to come? The following tips will help point you in the right direction. Oil keeps your engine running effectively. If you allow the oil to get too low, or you leave it in the car for too long, it causes wear and tear on the engine. That is why it is important to follow the recommendation in your owner’s manual and get your oil changed on a reliable schedule. Most cars need to have their oil changed every 3,000 to 5,000 miles. If you are unsure about what is best for your vehicle, speak to your automotive technician about his or her recommendation. Your tires play a huge role in how your car fares on the road. 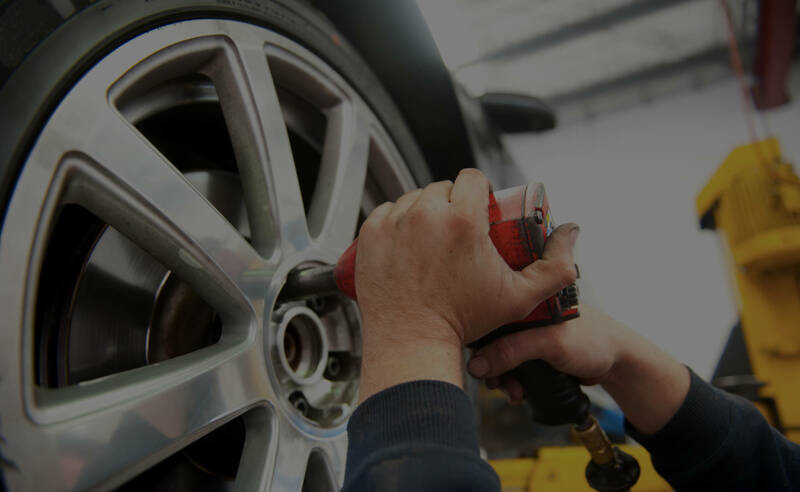 Therefore, you need to ensure that they have the proper amount of air pressure and that they are in good condition before you start driving around town. Not only will you be safer while driving, but you will get more miles to the gallon as well. In addition, when you take good care of your tires, they will last longer, which saves you money in the long run. As was mentioned earlier, oil is important in helping your car run at its highest level. However, there are other fluids that are important to your vehicle as well, like coolant, power steering fluid, brake fluid and transmission fluid. You should not allow these fluids to get too low or there could be negative consequences for your vehicle as a result. You may have a bit of a heavy foot, but it is important to ease up on the gas pedal. When you drive too fast or hit the brakes too hard, you put stress on your vehicle and all of its parts. That is why it is important to drive carefully. Do you park your car in the driveway because you just can’t seem to clean out the garage enough to fit it in? It is important to make the effort to get your vehicle inside. Doing so protects it from the elements that gradually wear down its appearance and functioning. There’s nothing complicated about these tips. However, if you incorporate them into your driving routine, you’ll have a good chance of extending the life of your vehicle. If you have any questions about how to properly care for your car, or you are wondering what you can do to help it run more effectively, get in touch with Ethan’s Honest Automotive today. We’re happy to talk to you about your vehicle and help you keep it in good working order for years to come.